Brew of The Day: Little White Box - Save My Bag is now open in SM Makati! Little White Box - Save My Bag is now open in SM Makati! Hey dears! Have you heard? 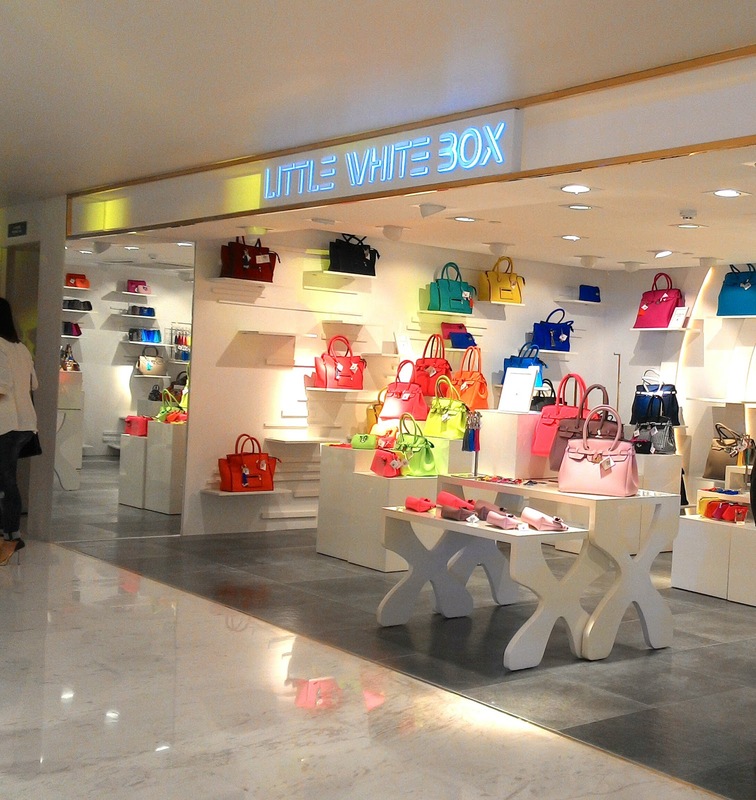 Little White Box has already opened its first store in SM Makati! I was pretty happy that I got invited to the "opening" of this nifty chic little store, the first of its kind in the Philippines. The Little White Box is actually a store within a store, conceptualized to house international brands not found elsewhere in the country. 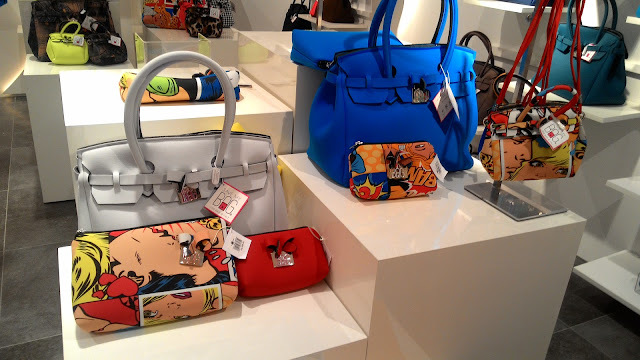 These brands have different varieties and categories – all under the accessories line. 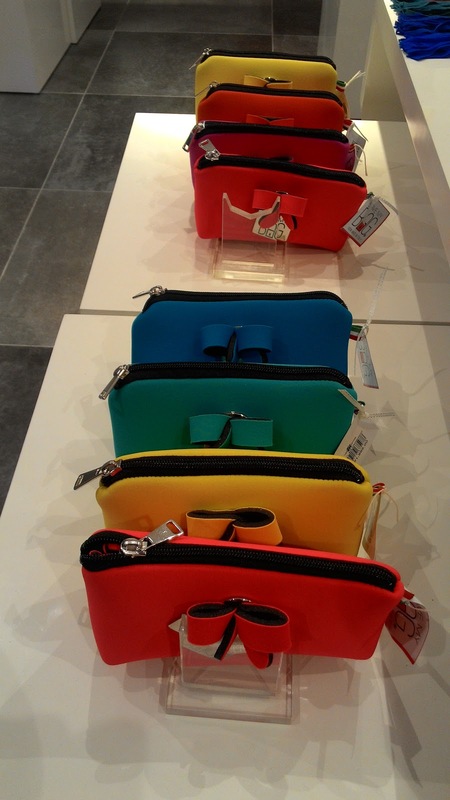 From colorful eyewear to cheeky yet functional bags, Little White Box has a broad range of stylish surprises in store that customers can keep coming back for.It's situated at the 2nd Floor, East Wing of the SM Store. The Little White Box at SM Makati is now open! The design of architect and artist Carlo Calma served as the inspiration for the store’s overall look and feel – modern and minimal, allowing the merchandise to be displayed and highlighted in a variety of interesting ways. His fresh approach at visual merchandising treats products as elements of art. Aptly so, as first to be featured in Little White Box is the Italian brand Save My Bag, with its wide spectrum of colors in various styles. 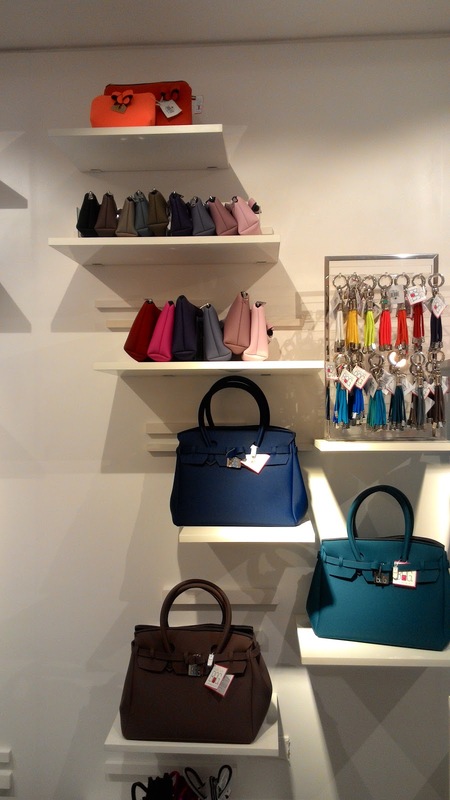 Stefano Agazzi and Valentina Azzia, a young couple from Bergamo, Italy, founded the brand in 2013. Made of poly-lycra, a material lighter and more durable than neoprene, Save My Bag was conceptualized as a stylish protection for luxury designer bags. 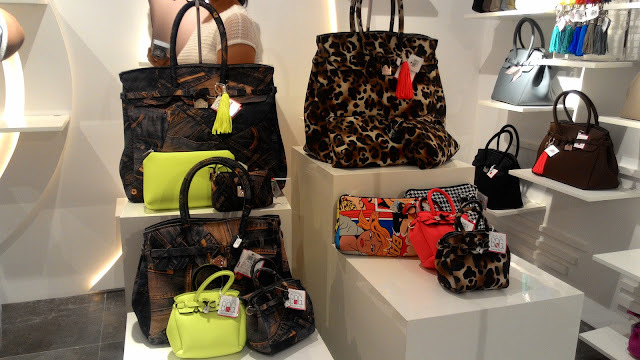 Celebrities like Patricia Field have recognized its style potential and began to use it as a regular bag. Oprah herself even remarked that they should be called “Save My Back,” due to the lightness of the material. 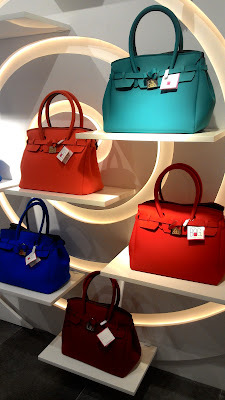 I personally was able to check out some of these bags and was amazed indeed by the lightness of the material. I think you can also have it washed in the washing machine or hand wash it as long as you use a cold wash. I love also how there are all sorts of sizes.. for me I'm a big fan of big bags (haha yes coz I got a big.. HEART! nyeh! hehe) so there's an option of a big travel bag which I think is pretty cool. 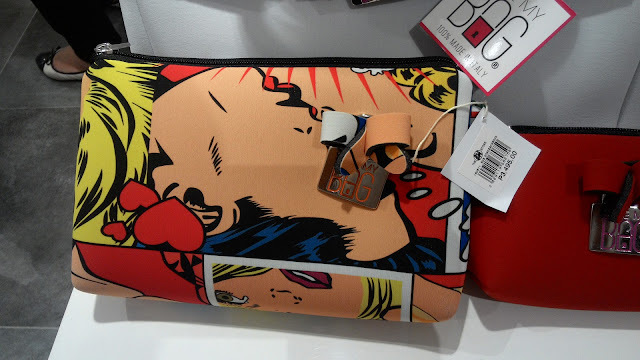 A lot really liked this cool comics design bag! The event was attended by quite a number of people! 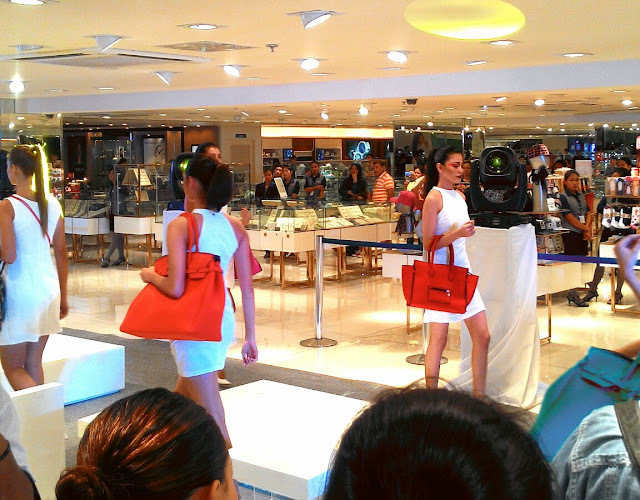 They also had a lil fashion show to display all the Save My Bag items available. Here are some of the photos during the event. 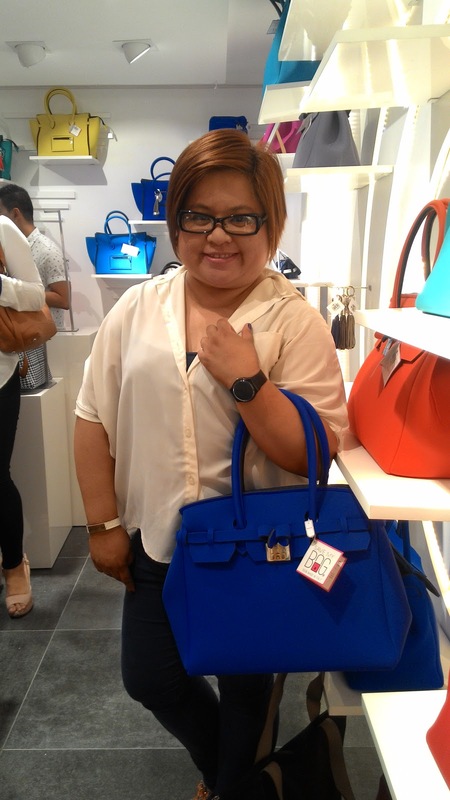 Save My Bag is available at Little White Box, now open at SM Makati. New locations are opening soon in SM Megamall and SM Aura. 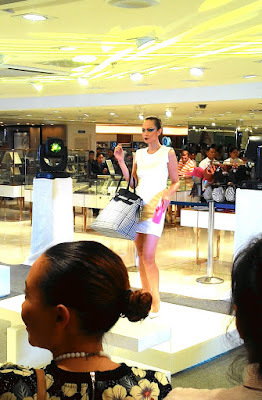 With new Save My Bag collections and other product ranges to be introduced in the coming months, good surprises await every one inside the Little White Box. Bright, colorful, and lightweight bags - Save My Bag is currently available at Little White Box! Little White Box is located at the second level of SM Makati. 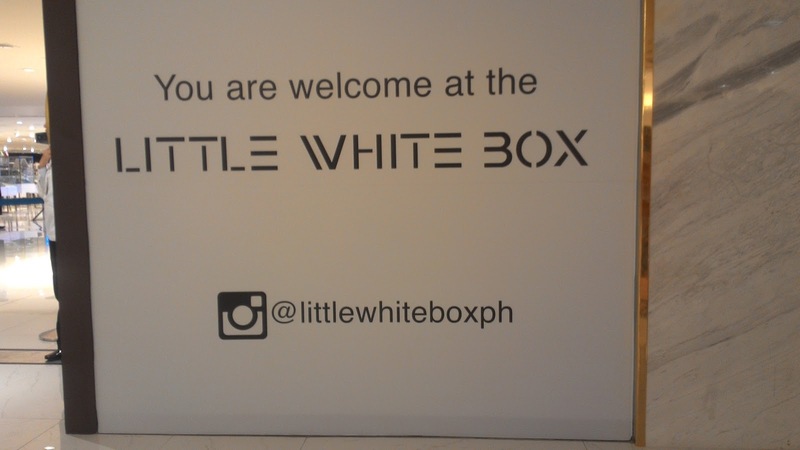 Follow @littlewhiteboxph and hashtag #littlewhiteboxph on Instagram for more updates.